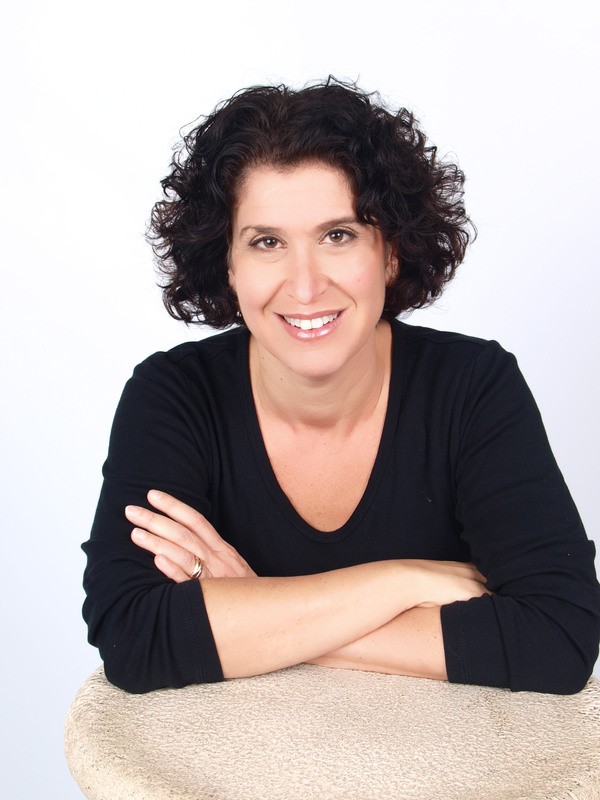 Jennifer Kaplan, author of Greening Your Small Business and founder of Greenhance, sat down with us to talk about easy and inexpensive ways to go green, her top online resources for small businesses, and her favorite green things to do in DC. 1. Tell us a little about how you got started with Greenhance. What was the inspiration behind the company? My background is in market research and I was doing a project for a client who wanted to green her small retail store. I found that there is good information about going green for homeowners and for large corporations that have sustainability departments, but very little for small businesses. There is actually a lot of information but it is all over the place. I thought: Someone should serve compile an extensive list of resources for small businesses that want to go green. It quickly became clear that it could be a business and book. Then, along the way, someone I respect deeply suggested, albeit politely, that my writing a book of resources was a small idea. He was totally right. There is so much more to greening a small business then simply changing business practices. For example, there’s a whole advocacy piece. The time a business invests in impacting policies and standards can be as valuable to environmental progress as installing new light bulbs. And then of course, because I’m a marketer, there’s a whole marketing piece. How effectively a small business communicates its environmental commitment, objectives, and successes to customers, employees, and other stakeholders will in large part determine how much value they get out of a green program. 2. What are your top three cheap and easy ideas for businesses that want to be more green? Use less. Virtually everything you use in your business can be assessed to determine if you can use less. We can all use less paper by employing double-sided and multiplex printing, and storing and distributing documents digitally. Any business can use less energy by turning computers and lights off at night and by using power management strategies that power down electronics when they are idle. We can also use less by reusing instead of purchasing new. When we use items that are refillable, refurbished, remanufactured, repairable, reusable and just plain used we reduce manufacturing and transportation related emissions, and keep those things out of landfills. The greatest waste prevention savings often come from not having to buy new things. Buy local. This is a simple but important (and easy and cheap) greening strategy. In addition to the environmental benefits there are significant social and economic benefits to creating local economies. As a result, dozens of cities and towns across the country have adopted programs to label and promote locally owned businesses. It is simple to check with vendors about the availability of local products and materials. Buying locally provides businesses with a variety of benefits: Reduced travel-related emissions, more control over materials and end products, shorter time to market, and lower inventory holding costs. Also, buying locally isn’t limited to goods. Purchasing materials and goods from local suppliers, and hiring local subcontractors, will reduce transportation miles and fuel use. Reduce business travel. There is a simple environmental truth about travel: It consumes a lot of energy and generates a lot of waste. In fact, airplane travel, lodging, and rental car usage can consume as much as one-quarter of a business’ carbon footprint and as much as 3% of its revenue. So, implementing green travel policies will often make it possible to reduce your carbon footprint, lower your expenses—and many believe—improve productivity. Since airplane and car travel are such intensive greenhouse gas–emitting activities, the greenest thing you can do is find ways to reduce the need for travel or to eliminate travel altogether. One quick way to do this is to use web-conferencing. But, if you just have to hit the road you can try to take fewer, longer trips. Can you share a couple “can’t live without” online resources for green businesses? I’m a big believer in cloud computing because it is inherently green; not only is buying less IT equipment more cost effective and efficient than owning your own data center, but data centers that house the software and store the data running in the cloud are inevitably more energy efficient than your IT operations. So, my must-have online resources are all SaaS sites. I love Echosign.com, an electronic signature service that digitally stores and records documents with legally binding e-signatures. I also love paperlesspost.com, an online invitation site. Their designs and user interface are really clever and classy. And finally, Constant Contact, for email marketing and database management. All of these sites allow you to have cost-efficient technological capabilities that used to be reserved for large companies. 4. What’s your favorite green thing to do in DC? I love taking my kids and dog for a walk in Rock Creek Park and buying local produce at the Dupont Circle Farmer’s Market. I also love to eat at Sweetgreen–I get a kick out of their refuse station. It’s a great example of how business owners can choose not to promote landfill-only disposables. Join Jennifer for a lunchtime discussion (12-1:30) of her book at Bethesda Green on March 9th. Great interview. I’d like to plug her book and our March 9 event at Bethesda Green. Jennifer’s book, ‘Greening Your Small Business,’ is a great resource for businesses large and small. It’s a thorough, detailed look at how businesses can go green–and it has tons of real-world examples. I highly recommend it. Here are more details about our March 9 event, which takes place Tuesday from 12-1:30 p.m. at Bethesda Green. Jennifer will discuss her book and people will have a chance to ask her questions. We’ll also have two other guests there from Pepco’s Commercial Energy Efficiency Incentive Program: Nick Keller and Manuel Vera from Pepco will explain how small businesses can qualify for energy efficiency incentives. We encourage you to bring your own waste-free lunch to this discussion.